The Amber Road was an ancient trade route for the transfer of amber from coastal areas of the North Sea and the Baltic Sea to the Mediterranean. A section of it crossed the territory of current Hungary at the time of the Roman Empire the Province of Pannonia. 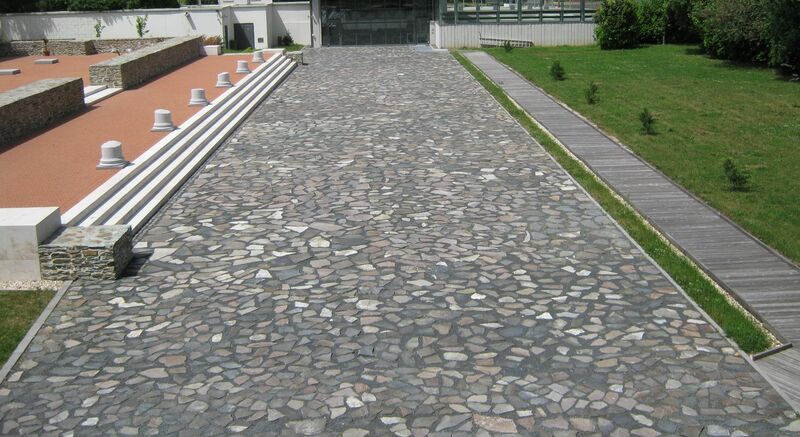 Here you can find a reconstructed and an original section of the Amber Road in Szombathely (Western Hungary), which was the town of Savaria 2000 years ago. 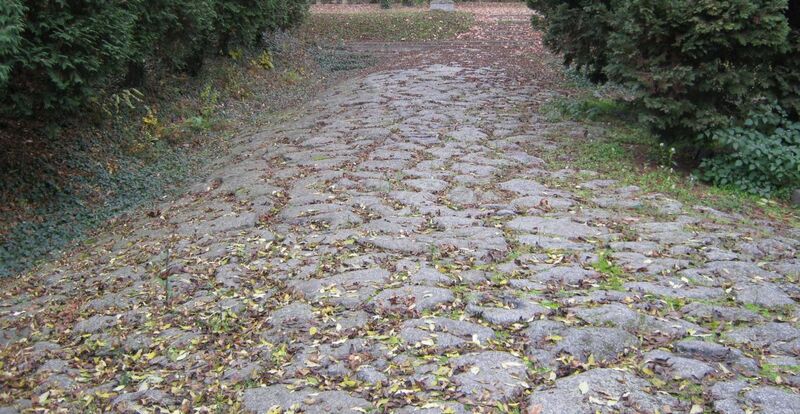 The road was built by the Romans in the 1st Century, and they maintained it until the fall of their empire. This transcontinental highway linked the Adriatic and the Baltic Sea. It was quite well constructed: its width is 5-7 meters, and its basement was some 1 meter deep. Some sections are in mountains very close to the surface and they are almost usable even nowadays. By car they aren’t very comfortable but they are suitable for walking. You can see all these in Szombathely, which is the departure point of our Saint Martin’s Pilgrimage (In the protection of Saint Martin).